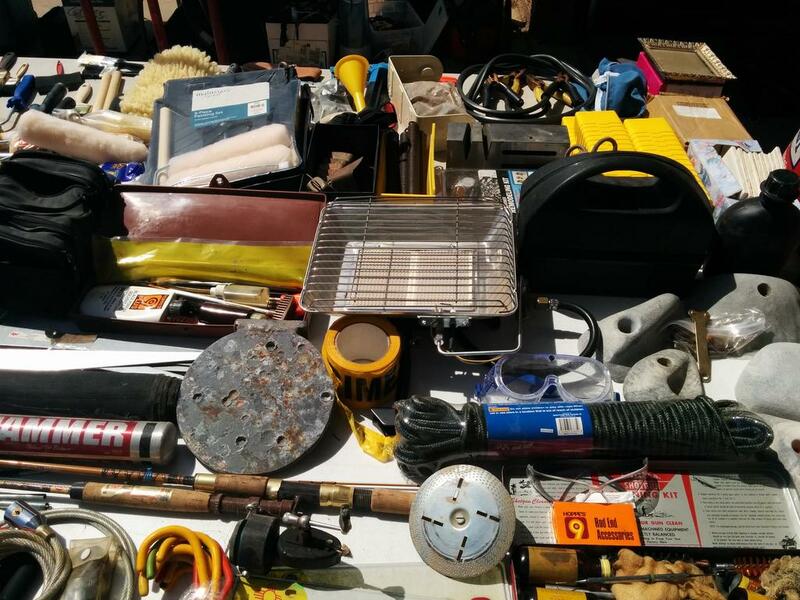 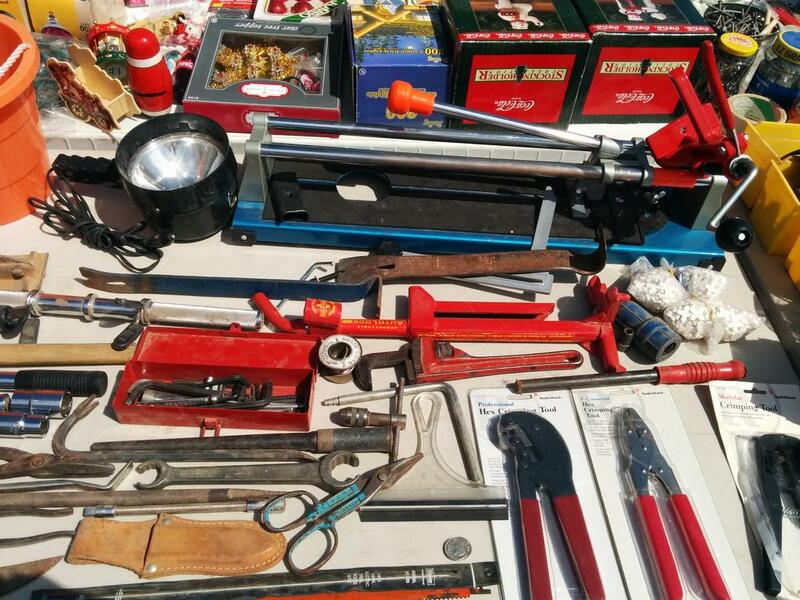 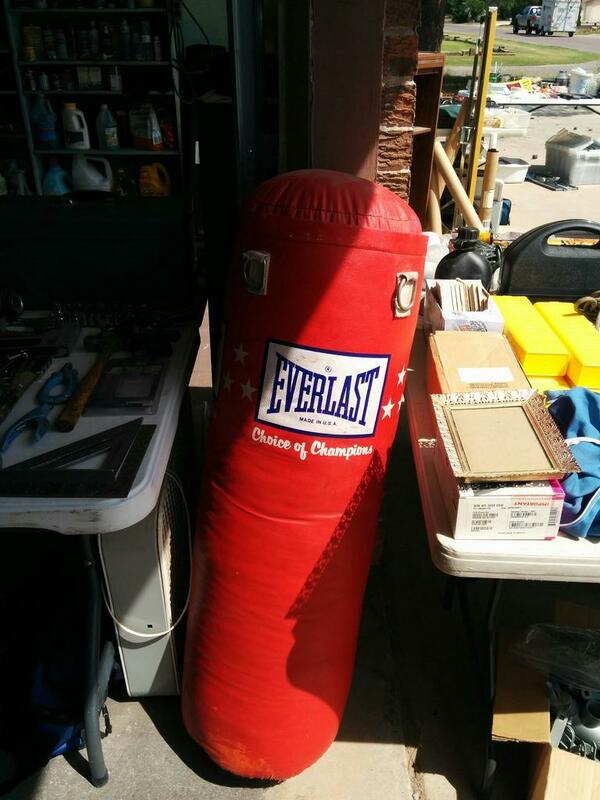 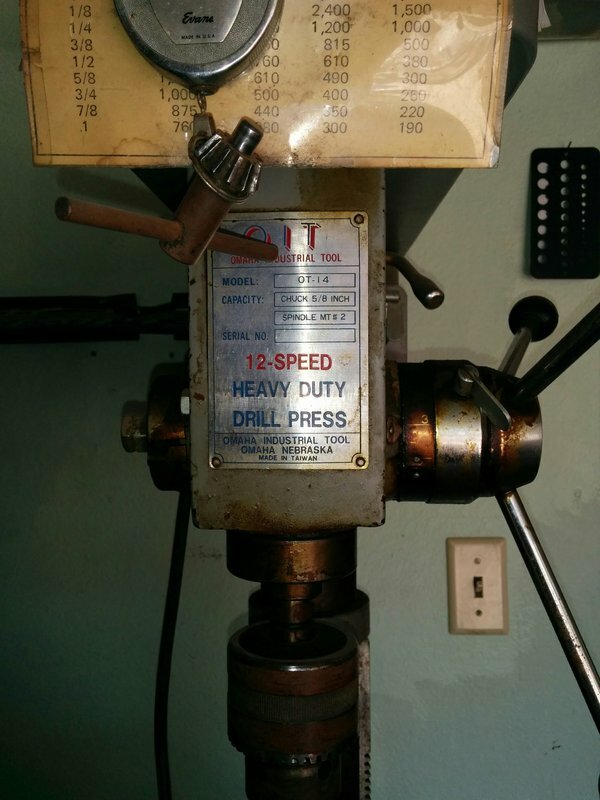 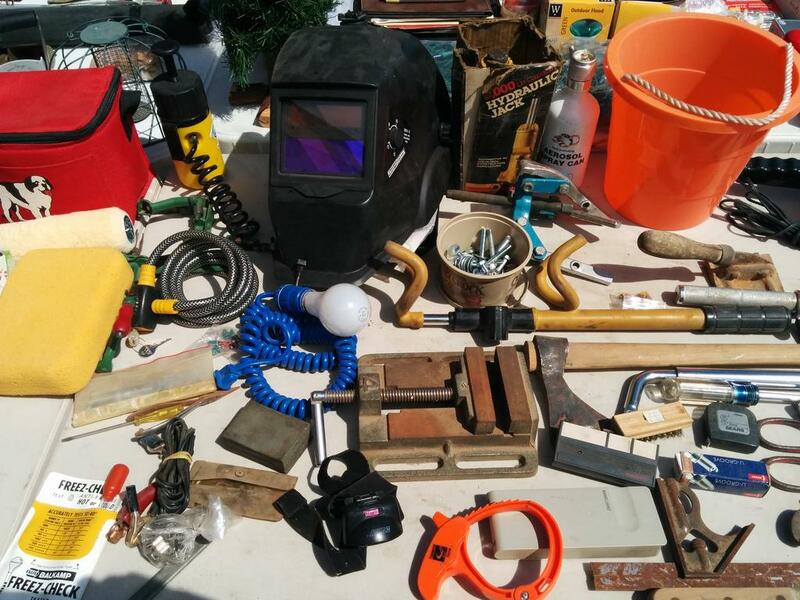 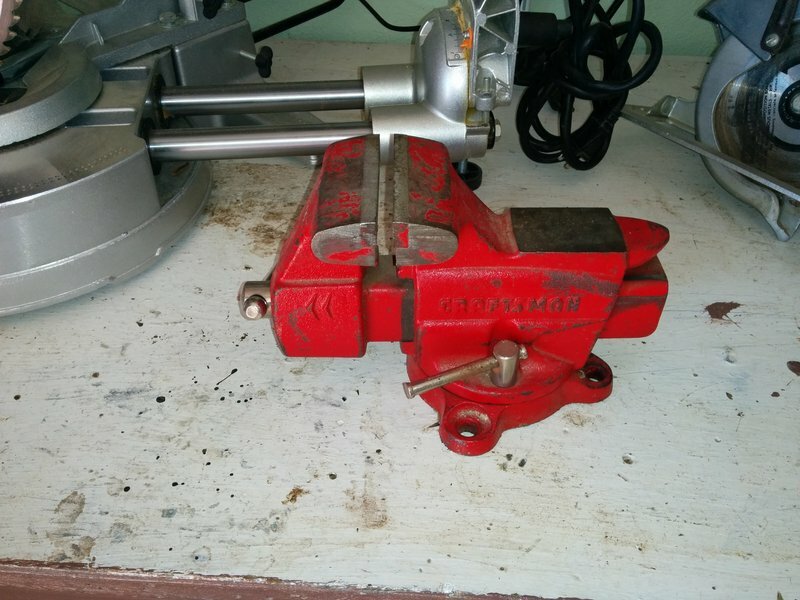 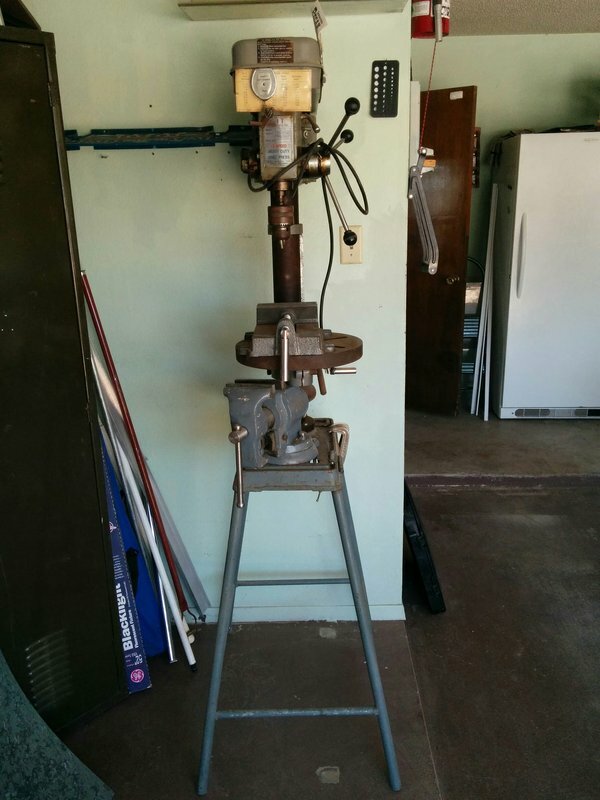 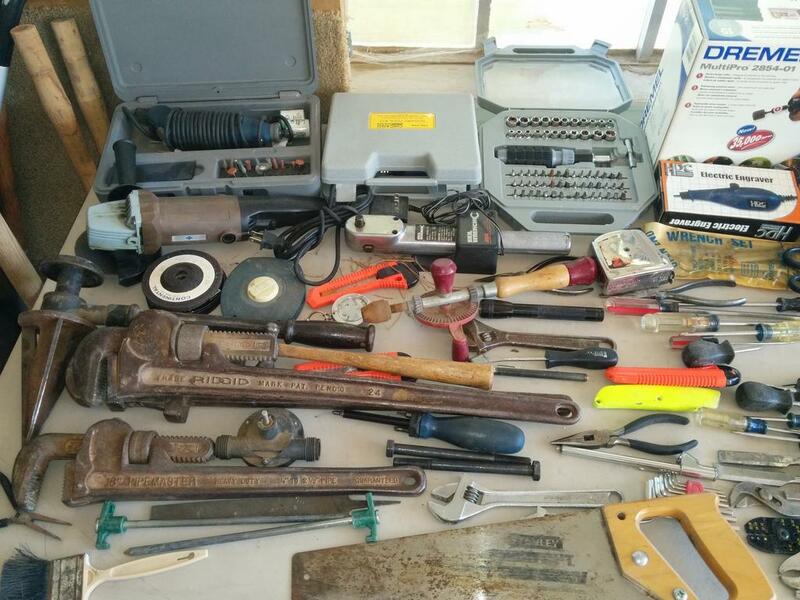 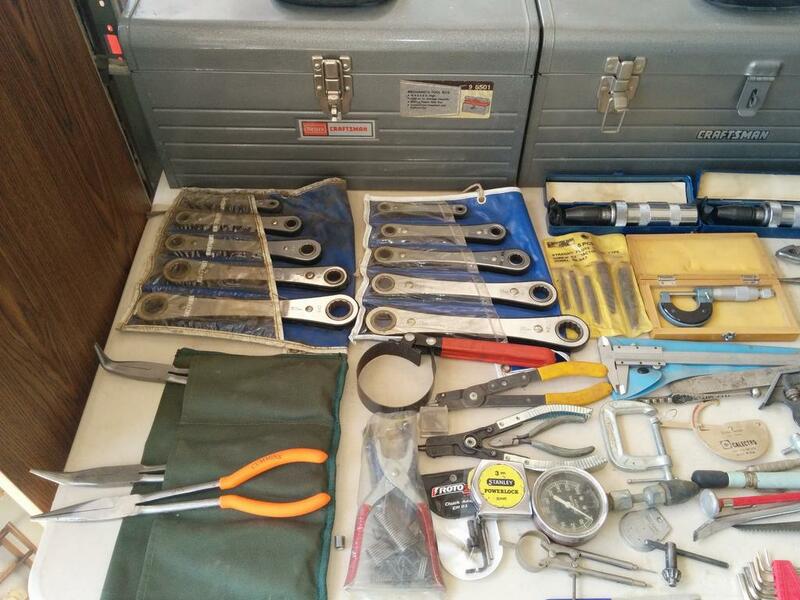 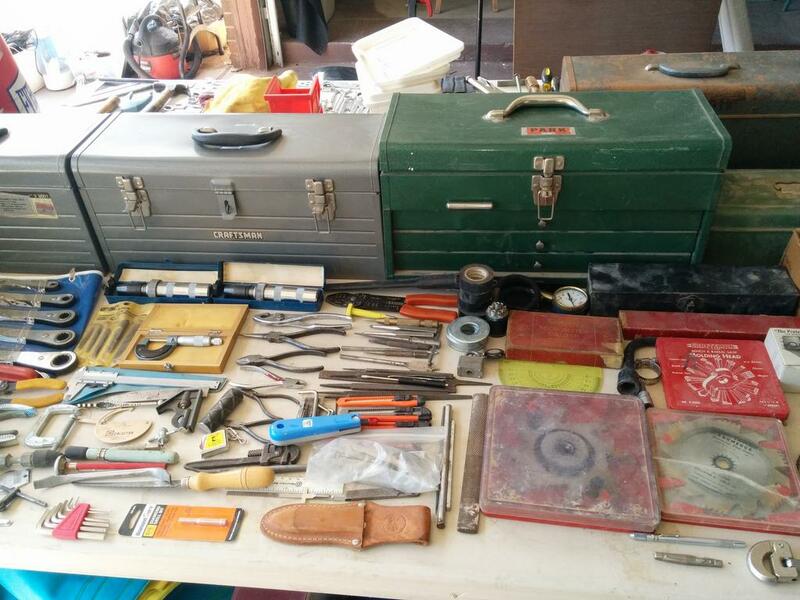 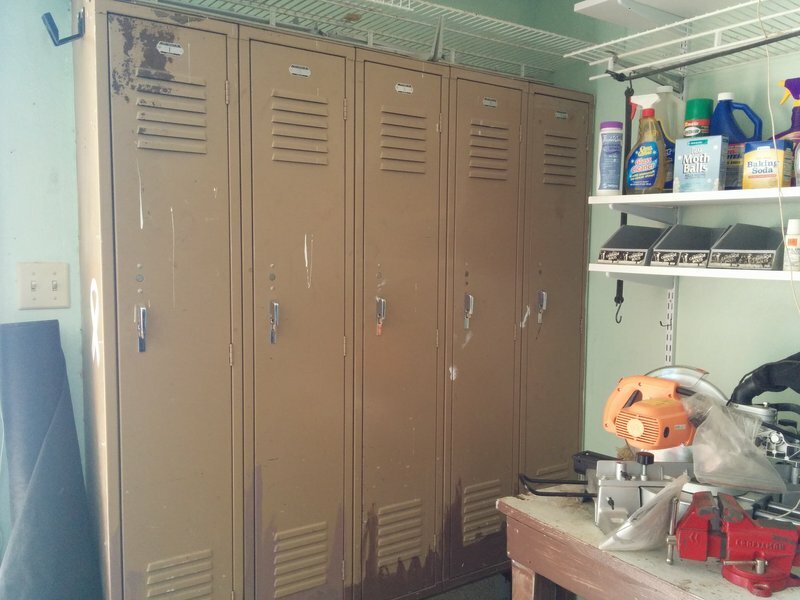 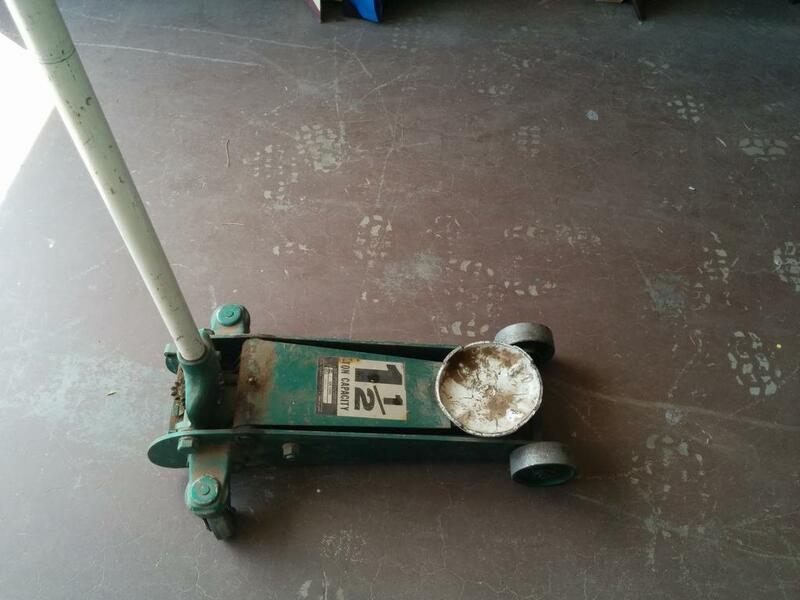 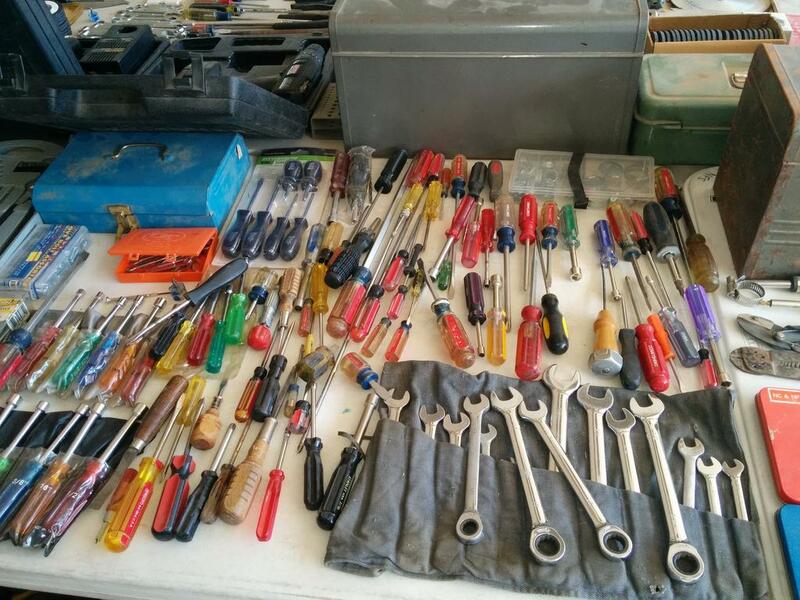 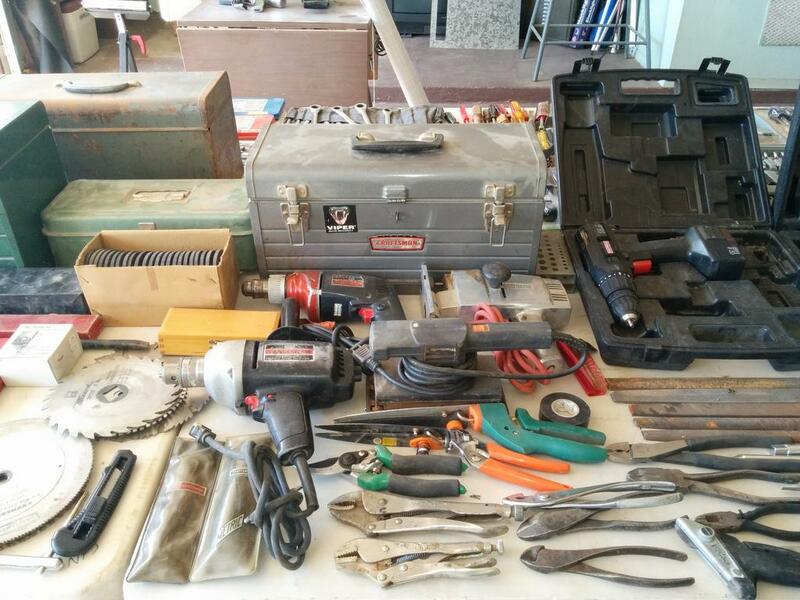 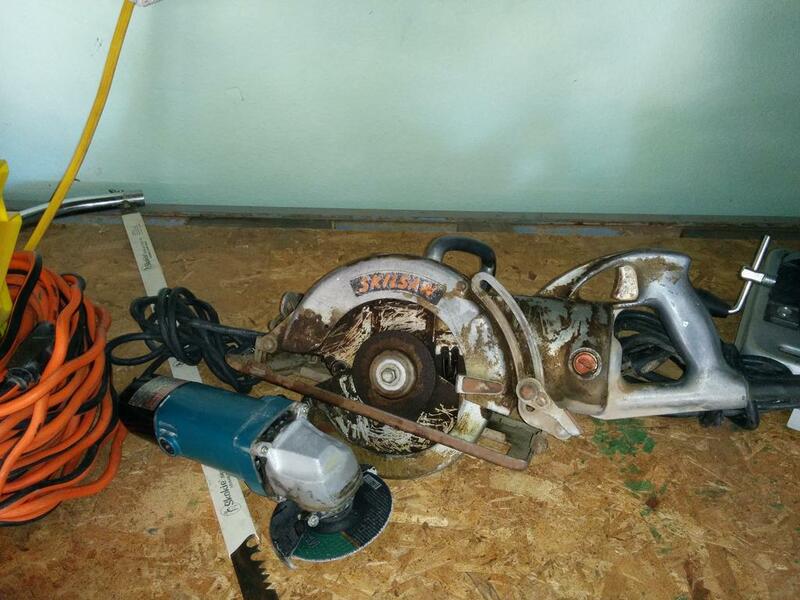 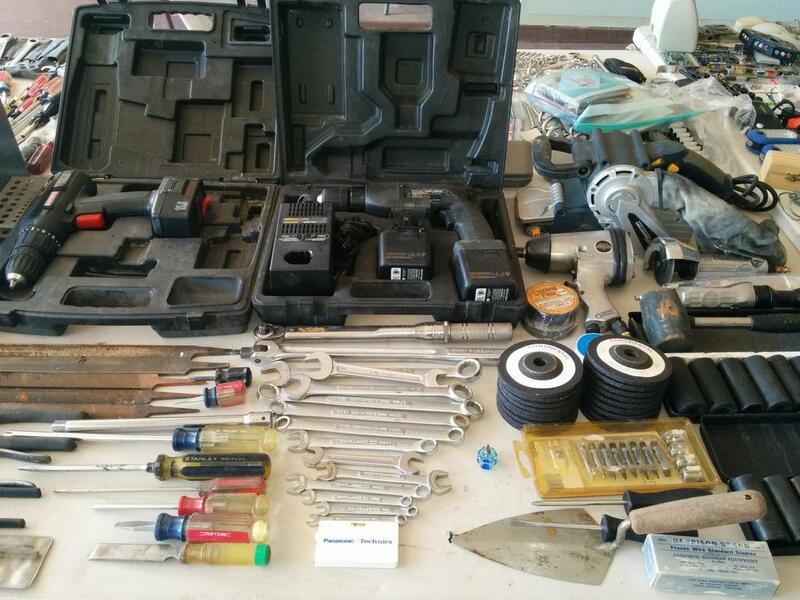 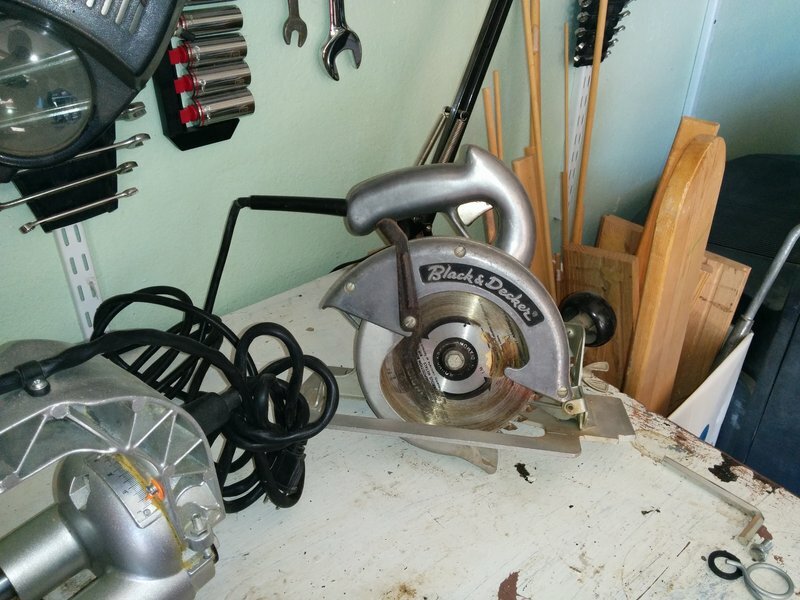 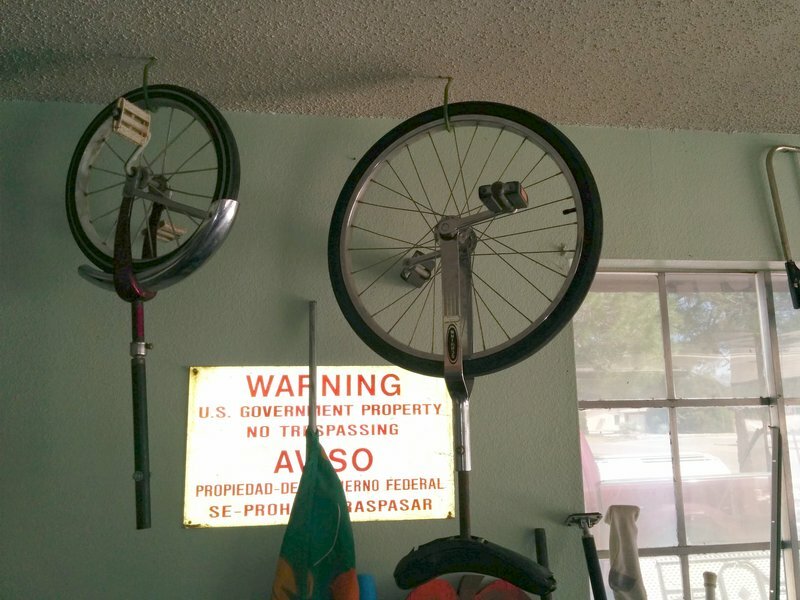 LOTS OF TOOLS IN THIS LAS CRUCES ESTATE SALE! 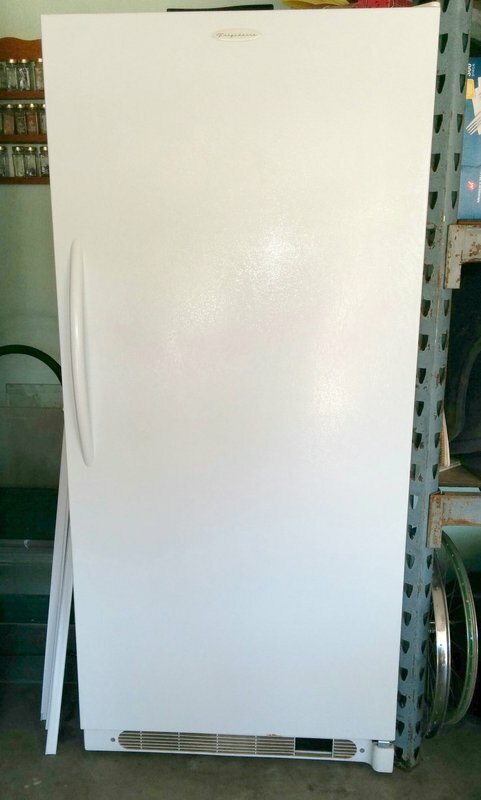 FURNITURE - Sofa & Chair with Ottoman, Stained Glass Lamp, Grandfather Clock, Oversized Recliner, Contemporary Love Seat, Lamps, Coffee & End Tables + Some Southwest Decor, King Waterbed, Queen Bed, Antique Kimball Upright Piano, Oak Dinette on Casters. 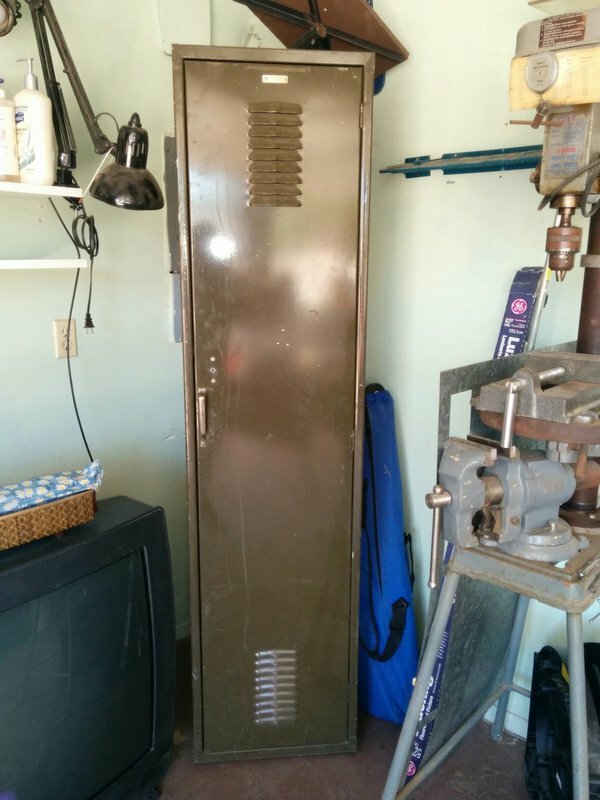 OFFICE & TECH - Vintage RadioShack TRS-80 Computer, Vintage Photography Equipment, Board Games and More! 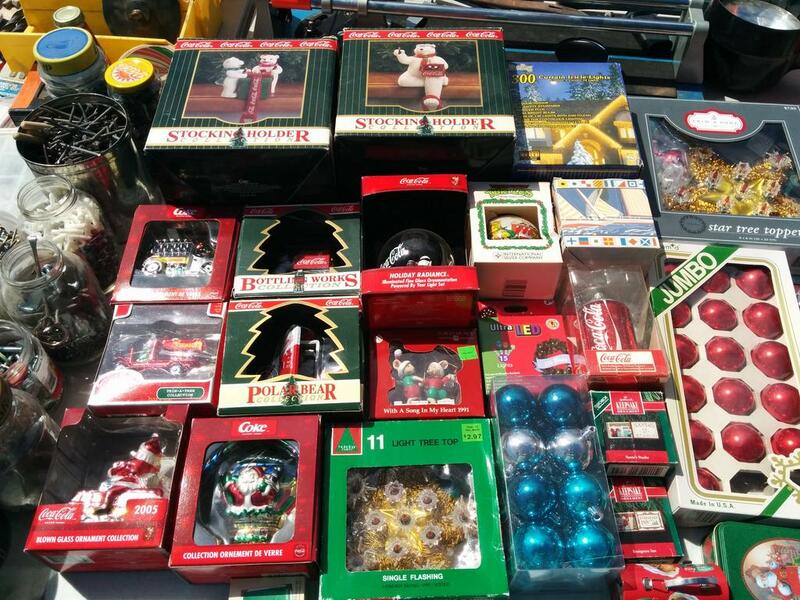 PLUS - Hot Springs Hot Tub, Impressive Gravy Boat Collection, COCA-COLA Collectibles and Ephemera, Antique Trunks, Cedar Chest, Looney Toons and Cartoon Glasses, Charles Russell Belt Buckles, Hot Wheels (Red Line), Cerwin Vega Speakers, Schwinn Unicycle, Trek & Specialized Bicycles, Vintage Christmas and So Much More! 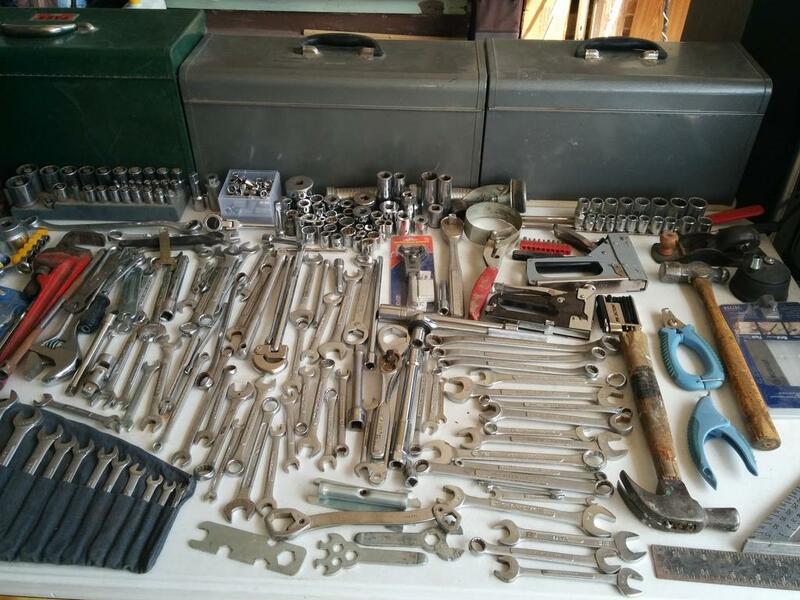 GARAGE - LOTS OF TOOLS! 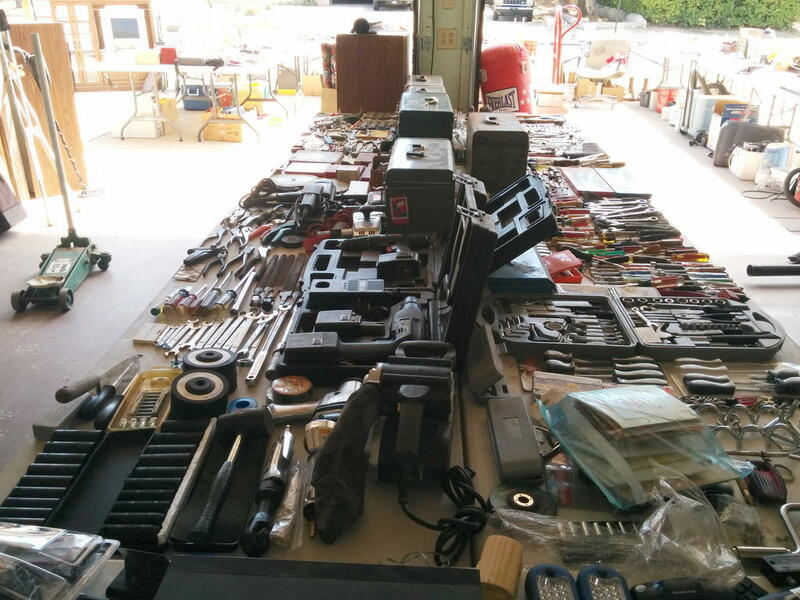 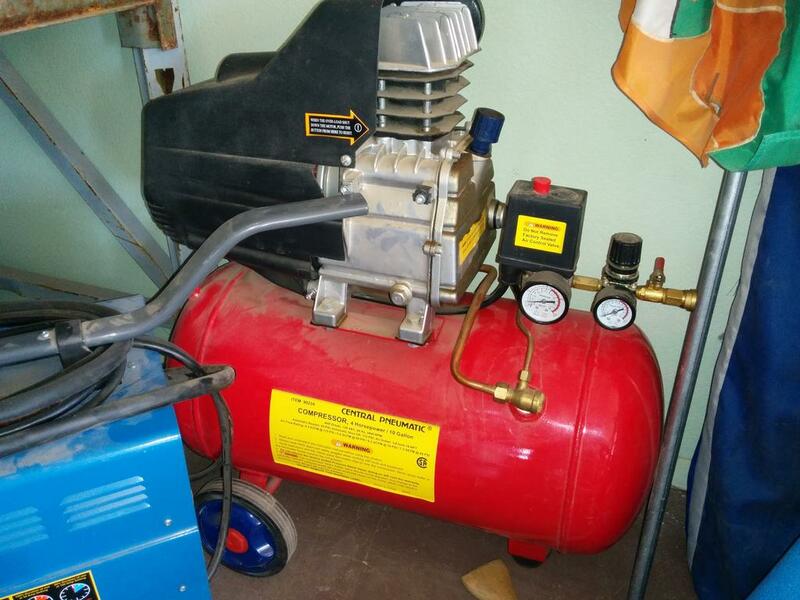 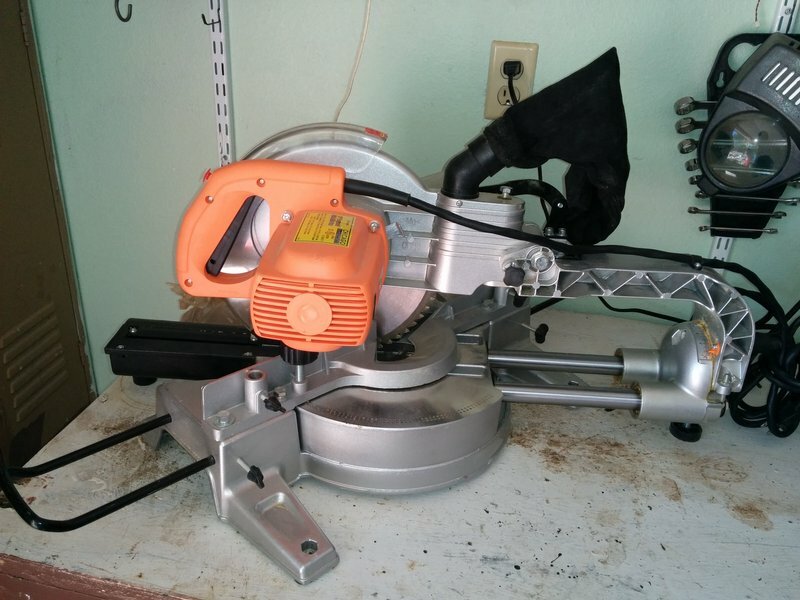 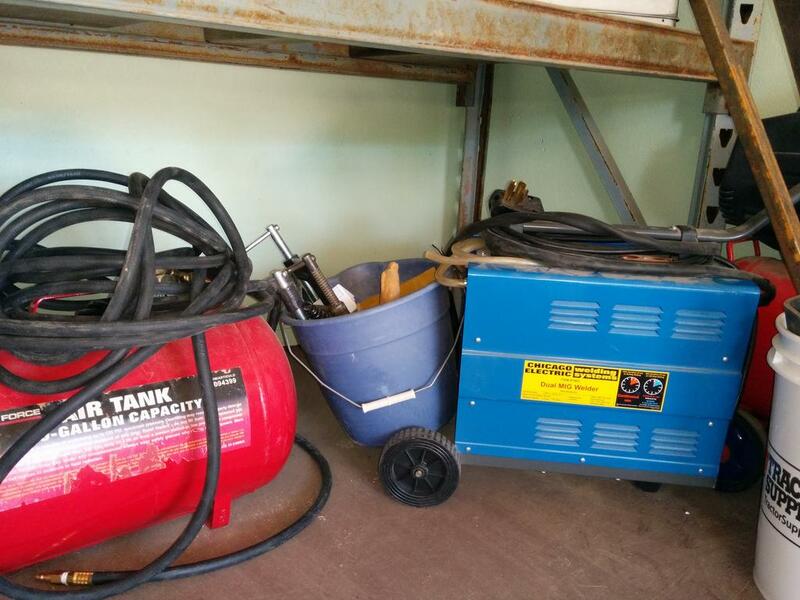 Tile Saw, Table Saw, Compressor, Compact Miter Saw, Dremels, Drill Press, Tap & Die Sets, Ammo Cases, Briggs & Stratton 5500 Generator, MIG Welder, Heavy Duty Industrial Shelving, Lockers, Lots of Hand ~ Power ~ Pneumatic Tools! 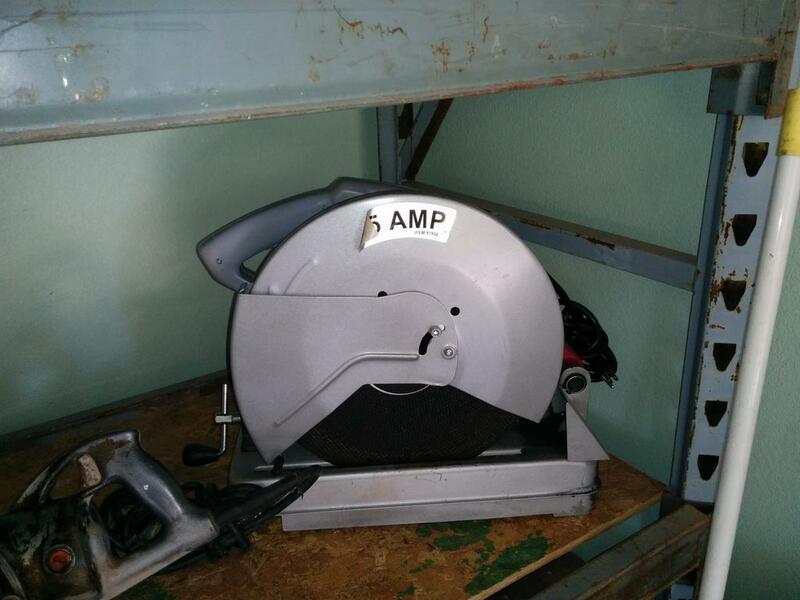 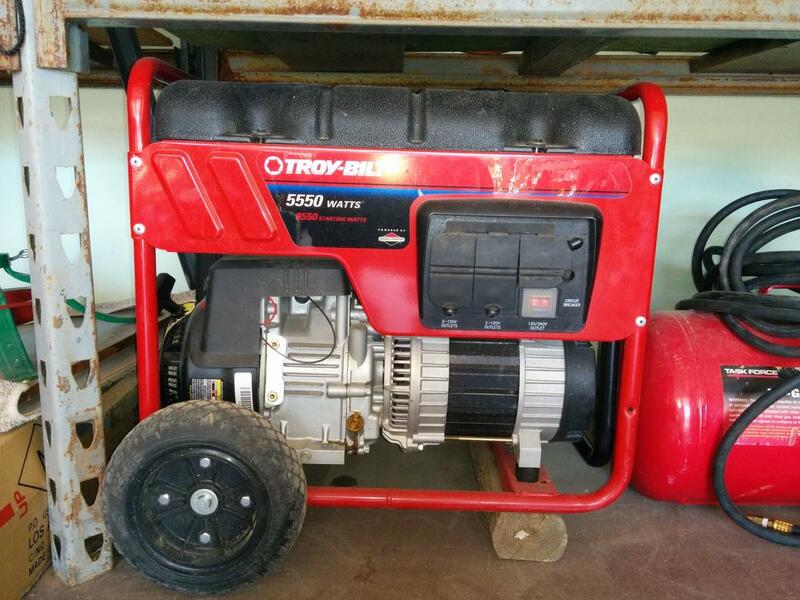 Riding Mower, Small Electronics, Some Reloading Gear, Fencing and Landscaping Supplies in this Sale Filled with Tools!